You will be informed with the post link for current comment context through our social channels. The contest will be applicable for only that particular post. Contest will be valid for 3 days only. 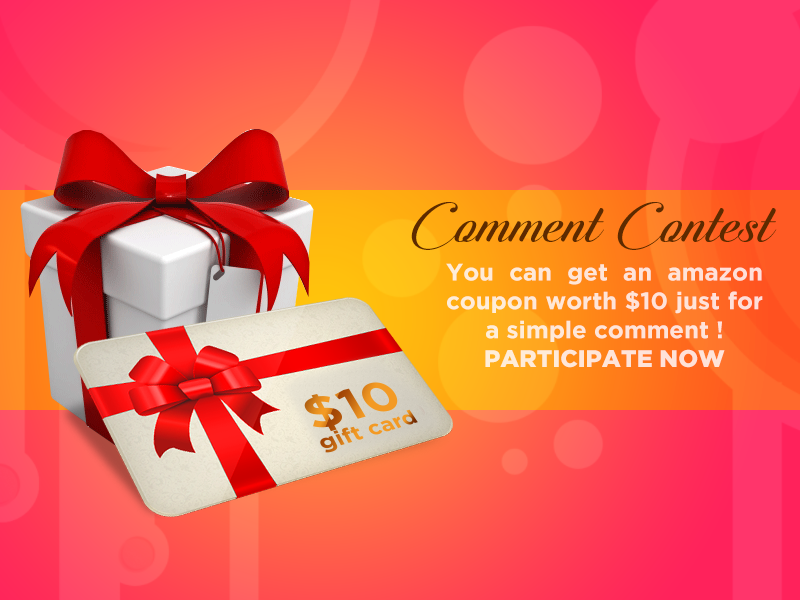 You have to visit the link and write a comment related to the quote in the comment box below. Comment can be your opinion about the quote, another similar quote, another better quote, Agree or disagree with the quote with reason, a story from your life which is related to the quote etc (Kindly avoid completely unrelated comments). Kindly avoid offensive language in comments. We have the right to delete any such comments. Most liked comment after the contest end time will be the winner. We will contact the winner through Facebook message . You have to provide us the email id & coupon choice (amazon.com / amazon.in) for sending the coupon. Your Profile Link will be published as a winner in our social profiles.